MegathermErp provides an innovative ERP solution for manufacturing company or Industry all over the Country including Kolkata, Delhi, Bangalore, and Maharashtra. We have a couple of experience and setup team for this. 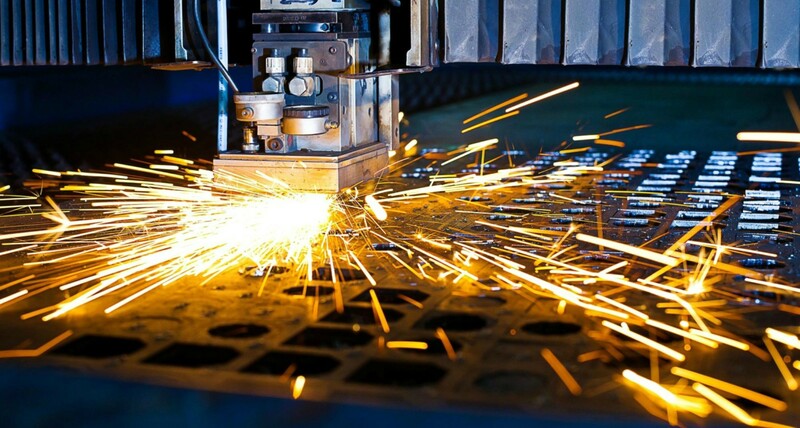 On this platform, We recognize that Erp implementation for manufacturing industry have a unique requirement that we accept the challenge and make it user-friendly for you and your business. The solution takes care of the process manufacturing and complex manufacturing with capacity planning. It takes care of the stage wise production process determining the production loss or gains at every point. The various features which are incorporated within this module are.. This complementary solution enables an organization to do a quality check on the parameters defined based on which the test takes place. This quality checks derives a high quality production from the production floor and doing an inspection before receiving the goods or moving the goods out of the inventory.